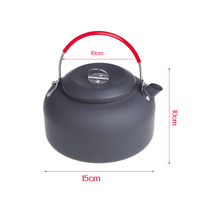 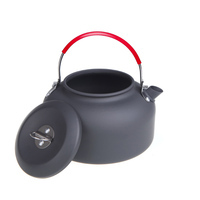 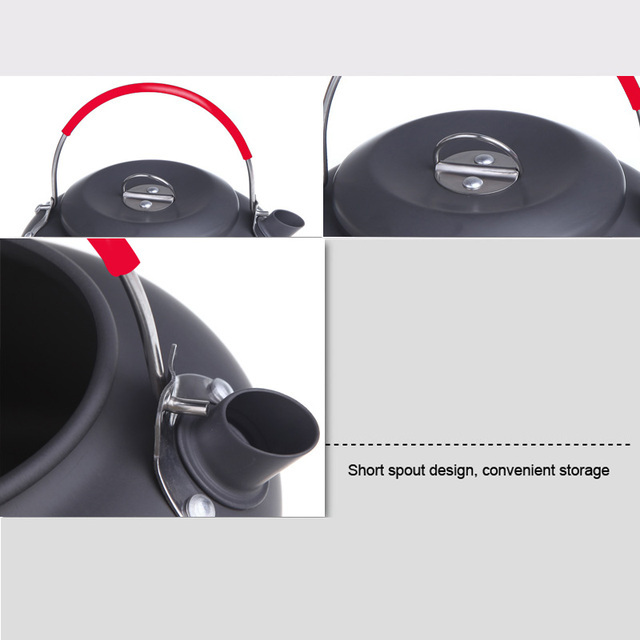 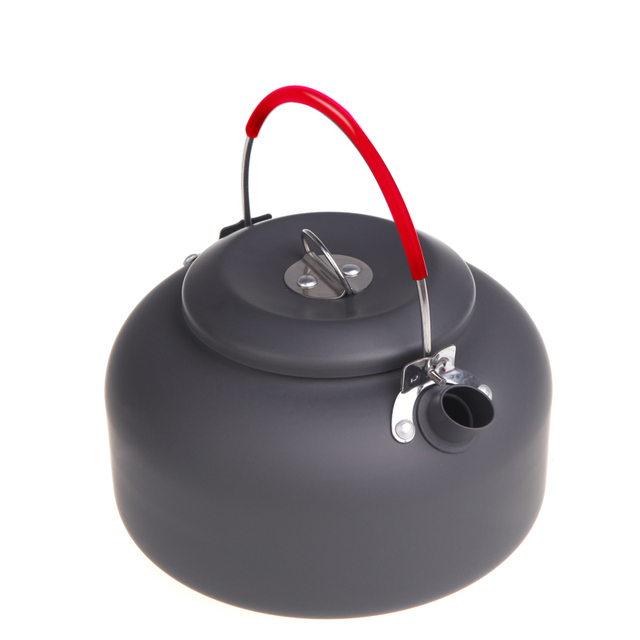 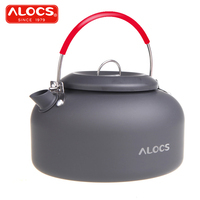 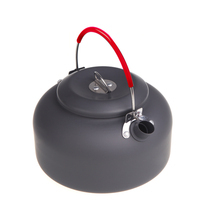 Lightweight aluminium camping kettle. 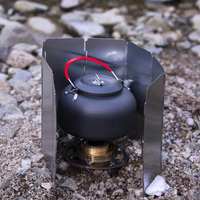 Great for heating water on your campfire on your portable camping stove. Silicone handle provides extra protection against the heat.